Pat is all about long-term relationships. Pat brought more than 35 years of experience in the financial services industry when he joined TCU in 2017. 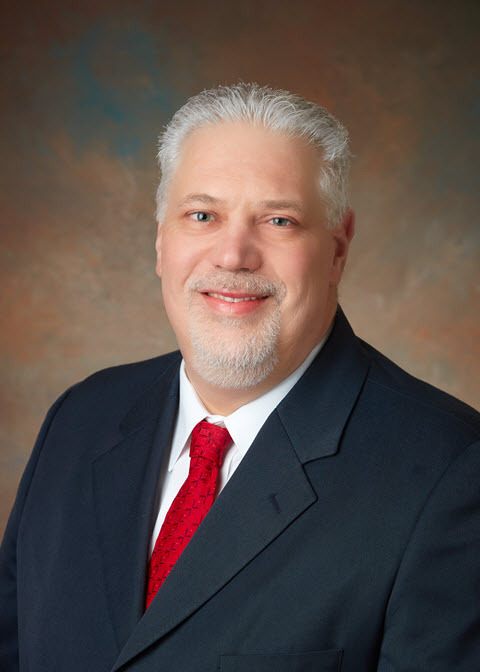 He is a lifelong Valparaiso area resident and remains deeply involved in the community, currently serving as Board Chair for the Greater Valparaiso Chamber of Commerce, and Treasurer for both the Family & Youth Services Bureau of Porter County and the Valparaiso Events Executive Board. Pat has a BS in Business Administration from Manchester University, and an MBA from Indiana University Northwest, as well as diplomas from the Graduate School of Banking and Indiana Bankers Association Agricultural Banking School, Purdue University. Pat is committed to building long-term relationships and providing financial services with the highest level of integrity and professionalism.